The long-time leading publications for ag retailers, distributions, manufacturers, and suppliers. 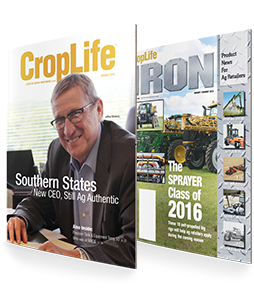 CropLife® magazine now also features exclusive PrecisionAg Professional content. 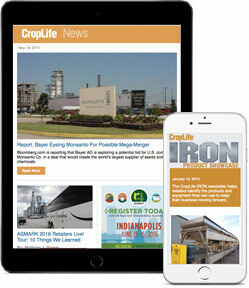 CropLife e-newsletters include topically focused reports and regularly scheduled news editions.